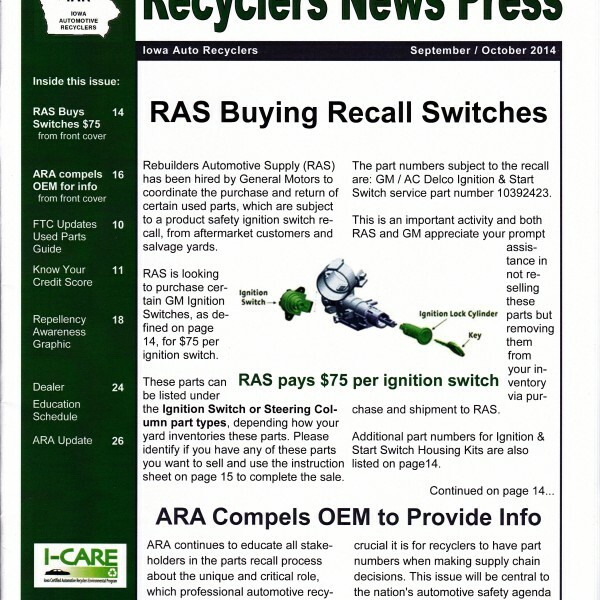 The RECYCLERS NEWS PRESS is published six times per year for the Iowa Automotive Recyclers. 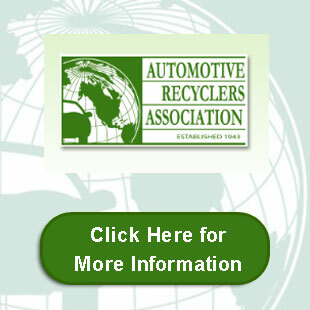 None of the material in this publication necessarily reflects the opinion of IAR, its officers, director, staff members or advertisers. Statements of fact and opinion are the responsibility of the author.